The relative occurrence of the words “surprising” and “unexpected” in the titles of scientific papers was 11 times more common in 2001–2005 than in 1900–1955. However, papers which had titles containing one of these words did not receive enhanced numbers of citations. Both words (and also adjectives “unusual” and “unfortunately”) are used significantly more frequently in science than in social sciences and humanities. 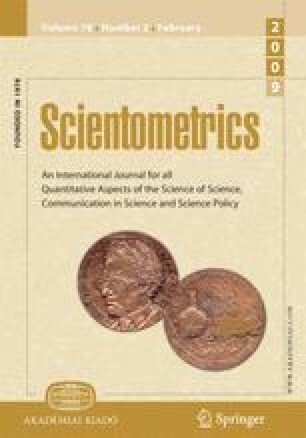 The distribution of the statements of surprise is not random in scientific literature (chemistry journals ranked highest in the number of papers claiming “surprising” or “unexpected” results) and may reflect the level of maturity of a discipline.